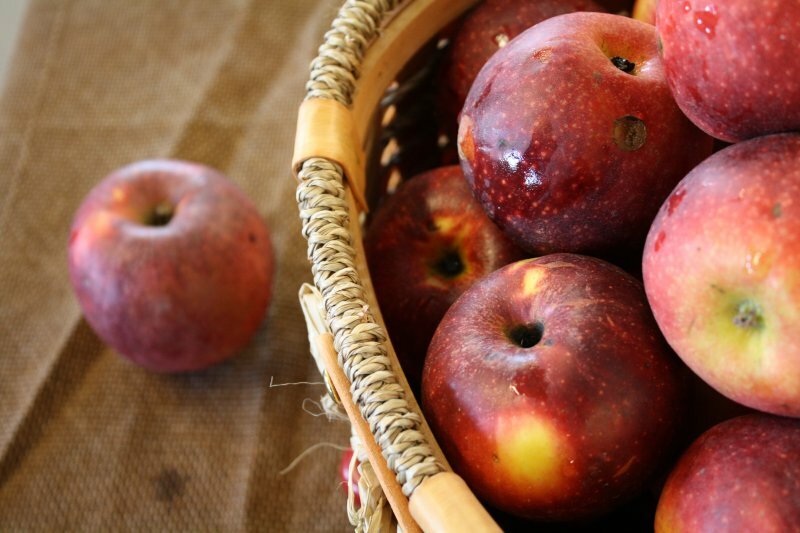 King David Apples - Tuttle Orchards Inc: Indianapolis Apple Orchard, Pumpkin Patch and Farm Store. We call it the Indiana Granny Smith…King David has quite a following. It is an antique apple that is not easily found today. 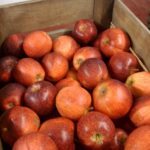 Discovered in Arkansas in the 1890’s, this apple is very tart, bordering on sour. 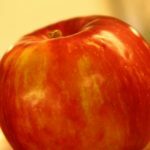 It is a versatile apple for cider, pies, sauce, and eating. It has a fan club that claims it is the most wonderful eating apple in the world. It is a medium size deep dark red apple. It has firm, crisp, spicy, juicy yellow flesh.